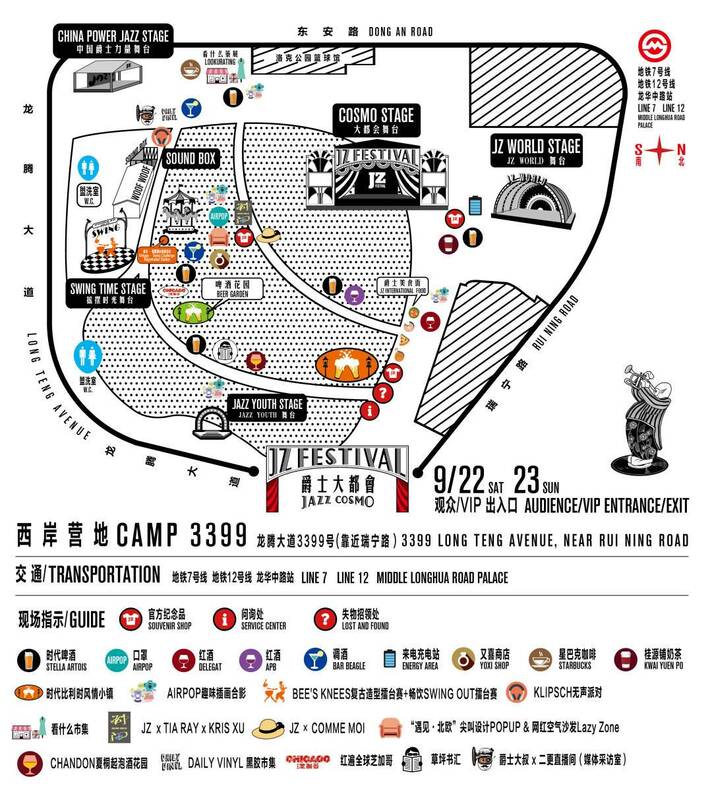 The 14th Shanghai JZ Festival will be held from September 22nd to 23rd, two days before Mid Autumn Holiday, at Camp 3399. 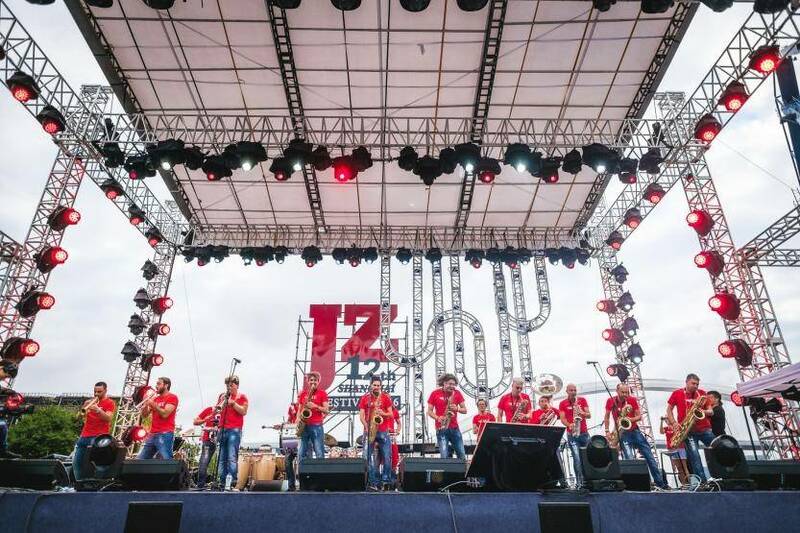 This year's theme is "Jazz Metropolis," which promises that anyone with a passion for music or lifestyle can find a piece of themselves in this intricately designed town. 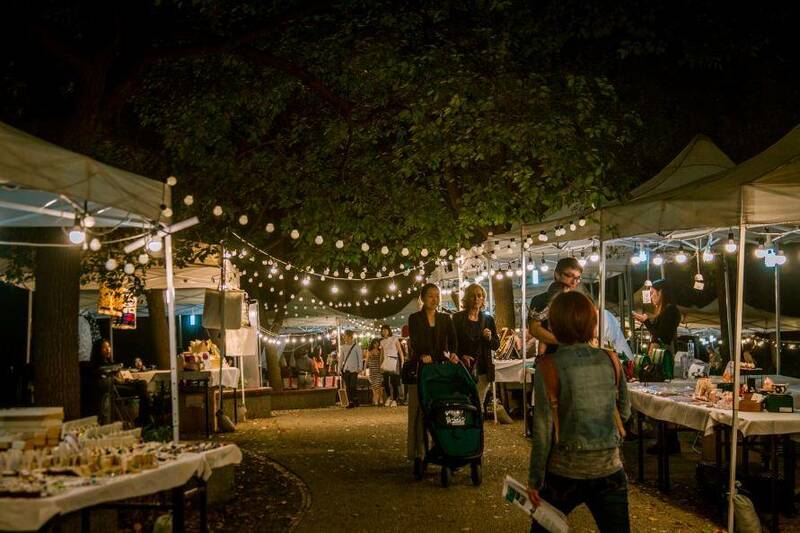 Here, you will be surrounded by Jazz Age favorites – retro clothing, swing dance, merry-go-rounds and candle light rosé dinner. 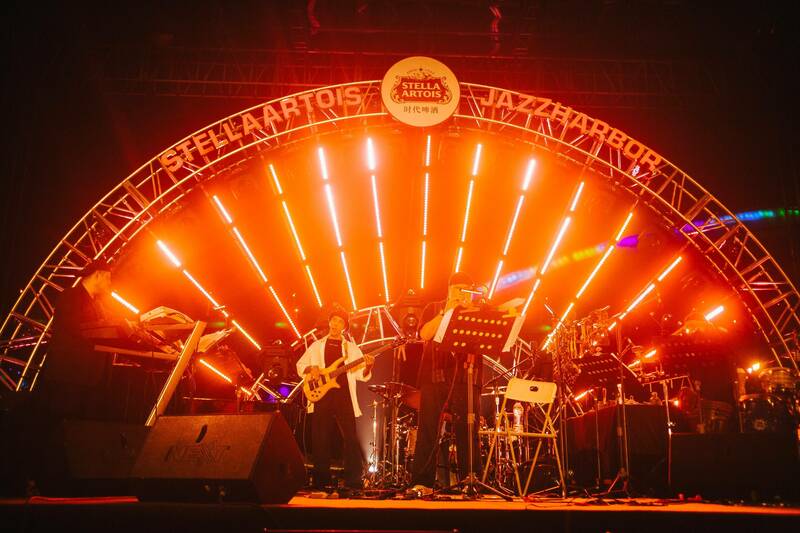 We will not only bring back the golden age for Jazz, but also break boundaries in this experimental "Jazz Metropolis" where the old intertwines with the new, and past collapses into future, extending infinitely. 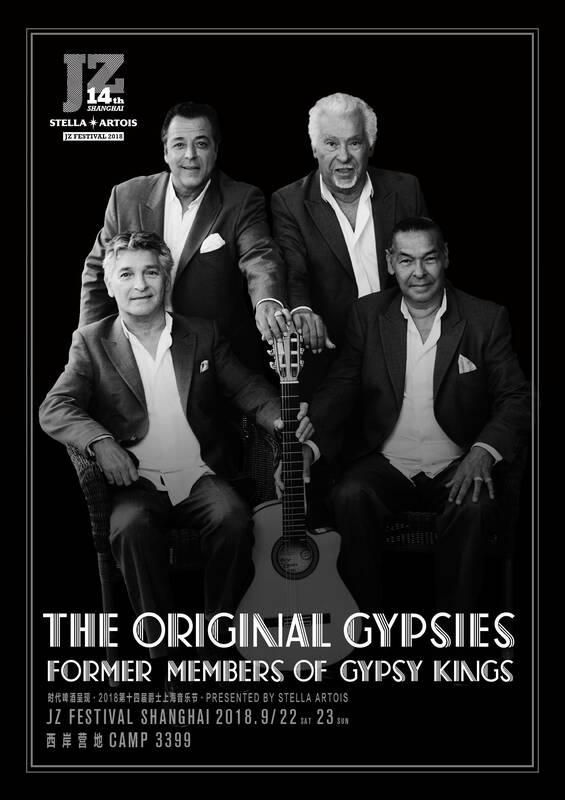 It has been twenty-five years since the Gipsy Kings captured the world’s imagination with their self-titled debut album-a record that became a genuine phenomenon, certified gold and platinum around the globe, introducing millions of listeners to a unique, irresistible blend of traditional flamenco styles with Western pop and Latin rhythms. Since then, the band has toured virtually non-stop, to the farthest-flung corners of the planet, and sold almost twenty million albums, all the while retaining the same line-up of virtuoso musicians. 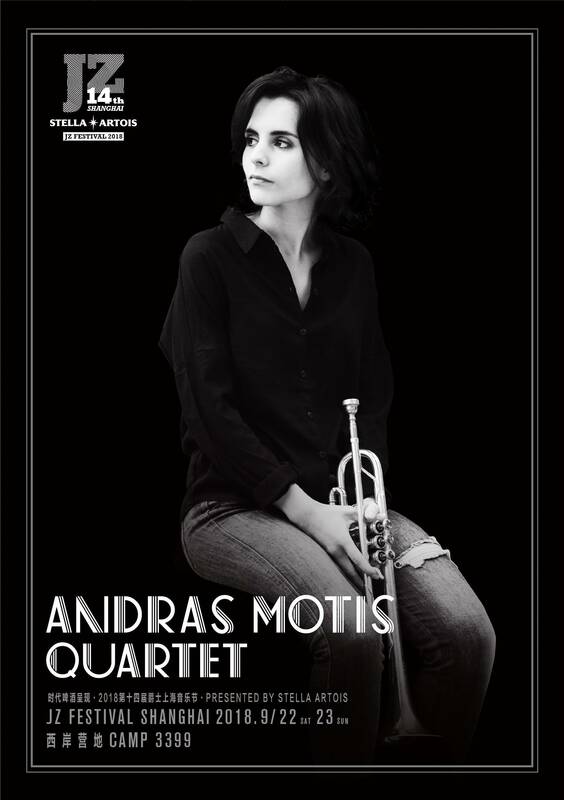 Andrea Motis is considered a revelation in Catalan jazz. Her idols are Louis Armstrong and Chet Baker, and the young trumpeter/singer from Barcelona has been dazzling admirers along with Joan Chamorro since 2012 and the day Quincy Jones picked her out to bring her up onstage. And you have to admit the young lady has a stunning freshness alongside her natural ease and spontaneity. Andrea’s first album for the legendary Impulse! label is Emotional Dance . Recorded in New York with an American-Catalan band, it has been produced by Jay Newland and Brian Bacchus, known for their work with Norah Jones and Gregory Porter. After Snarky Puppy and Ibrahim Maalouf, Impulse! reaches out to a new audience with Andrea Motis and the claim that, today like yesterday, Jazz is cool! Renowned Grammy Award®winning saxophonist and Tony Award® nominee Branford Marsalis is one of the most revered instrumentalists of his time. Leader of one of the finest jazz quartets today, and a frequent soloist with classical ensembles, Marsalis’ most current recording with his quartet is Four MFs Playin’ Tunes. On this album, the song takes center stage, with the band members bringing their considerable musical expertise to bear, as they focus on each tune as an important musical entity unto itself and not merely a vehicle for showcasing individual talent. Charles Gans from the Associated Press exclaims, “Saxophonist Marsalis leads one of the most cohesive, intense small jazz ensembles on the scene today…. 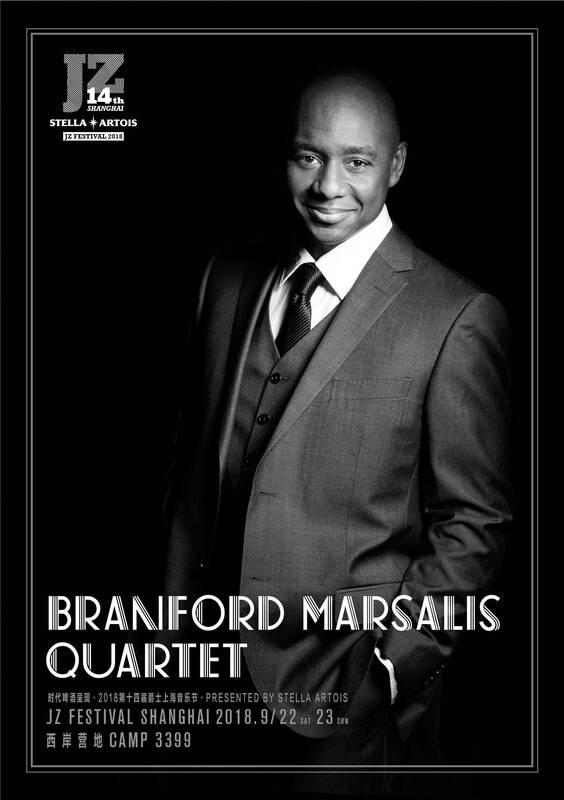 This album shows that Marsalis' quartet hasn't skipped a beat with the change in the drummer's chair, effortlessly playing often complex original tunes that are thoroughly modern while referencing past jazz masters.” The Branford Marsalis Quartet is one of the most innovative and forward thinking jazz ensembles around today! 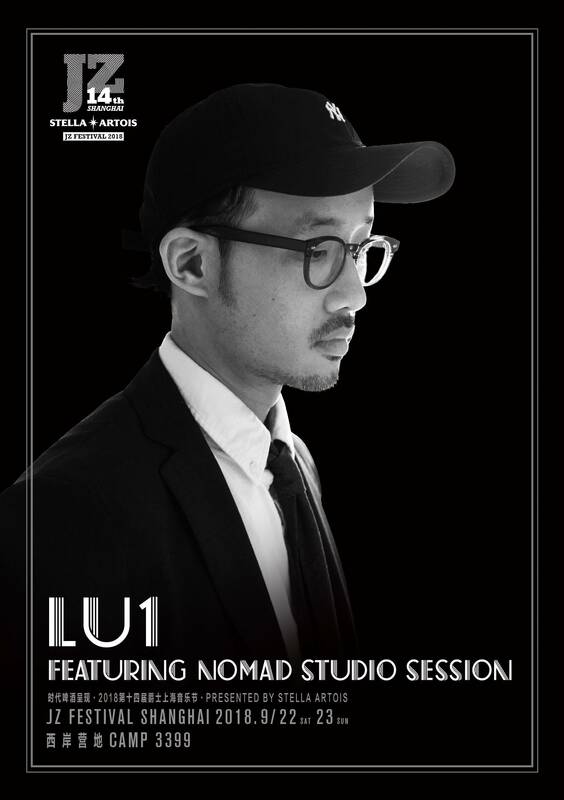 Lu1 brings a new breed of hiphop that combines nu-jazz hiphop beats with creative Mandarin Chinese lyrics that convey his unique third culture perspective. He currently resides in Los Angeles and has made numerous appearances in local venues. 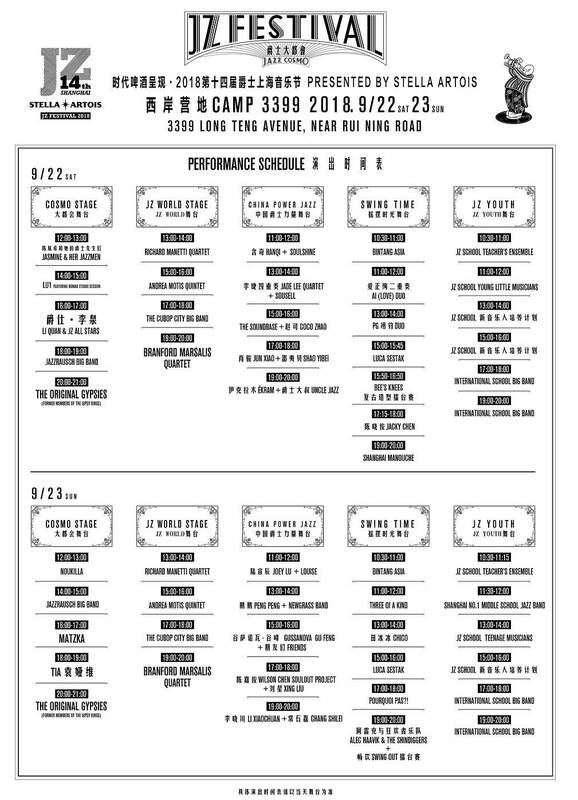 Lui has been actively collaborating with various international artists, from locations such as China, Taiwan, Singapore, Brazil, London and the United States. 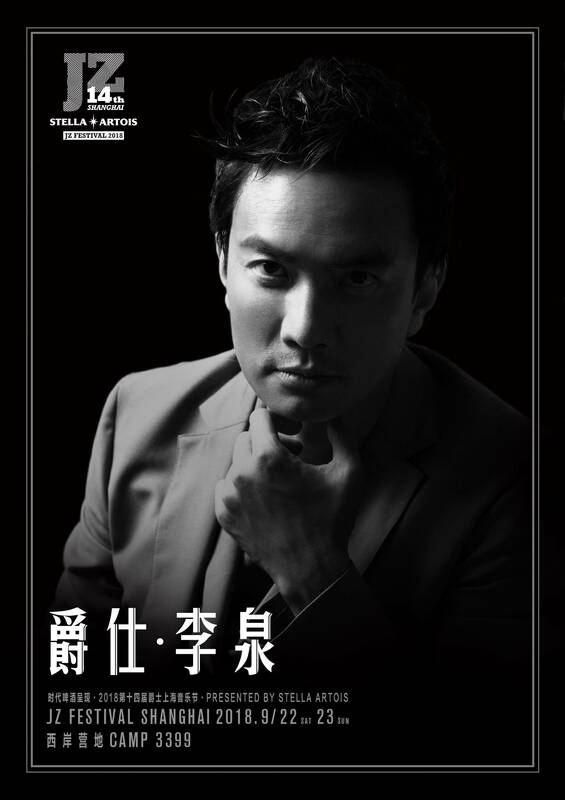 Lui's distinctive flow and rhyming scheme are attributes that set him apart from other artists in the underground Mandarin Hip-hop scene. His interview can be found on www.hiphop.cn, where he talks about the inspirations and past influences that have shaped his identity. He is currently in the process of polishing his new mixtape. Want to know what contemporary China sounds like? Listen to Tia Ray. Born in Huaihua, a small town in the province of Hunan, Tia moved to Beijing to study performing arts. Her music has been inspired by the likes of Erykah Badu, Jill Scott, Stevie Wonder, India Arie and Ray Charles (hence her name Tia Ray). Her soulful rendition of the classic Chinese favorite tune “The Curvy Moon” on The Voice Of China brought public attention to this young talent with a big voice from a small town. She then released her debut album <T.I.A.> in November 2014. She represents a new generation of the Chinese artist who can crossover from traditional to the contemporary, from Chinese pop to international fusion to soul. Her vocal touched the hearts of many, particularly “Love Apart”, (theme song for Chinese box office hit “The Ex-file: The Return Of The Exes”) which topped all charts and set a record of 1.9 billion clicks, making her a household name. 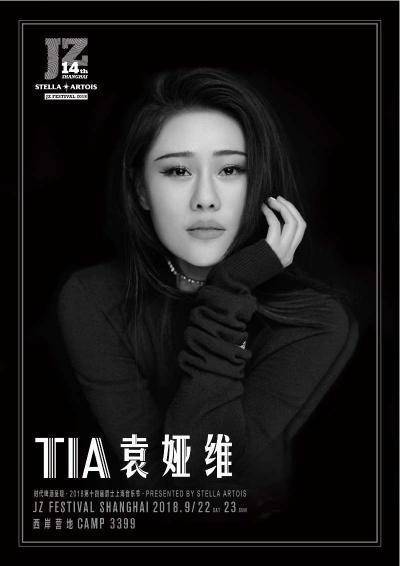 She released her second album “TIARA” in April 2018 which re-defined next generation of C-pop and sealed her position as the Queen of Soul-Pop in China. Once you have successfully paid, you will receive a confirmation email. 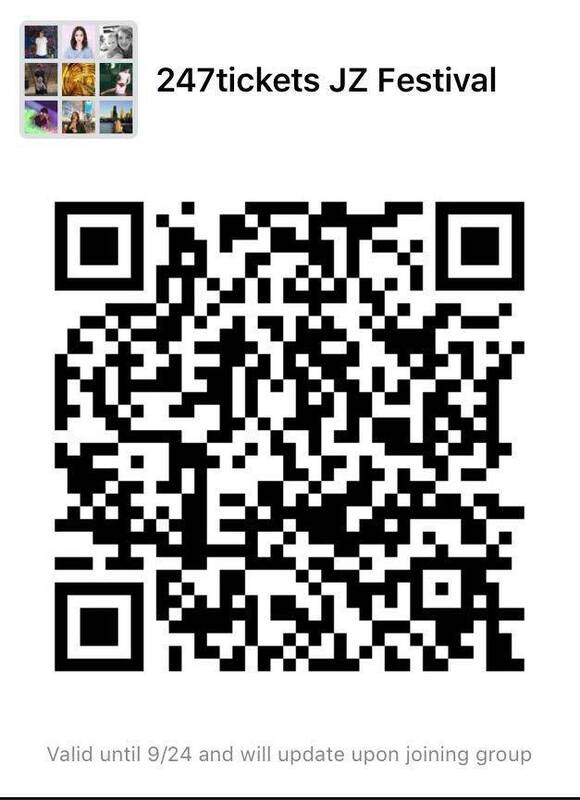 Please show this email to the venue (Box Office) to exchange for your physical tickets before entry. Children under 1.3 meters enter for free!